It doesn’t take many classes to realize that Krav Maga training is a very high-intensity activity. Without proper nutrition prior to class — and many times, boosts of energy during class –it is all too easy to “bonk”, or “hit the wall”. This is when your body is out of energy reserves (stored in the form of glycogen in your muscles and liver), resulting in dizziness, fatigue, and a host of other unpleasant symptoms. As I’ve mentioned in the past, I like hitting up one of my special oatmeal concoctions a few hours prior to training or sparring. There are a lot of other great choices to be had as well, the best of which have a good balance of complex sugars, protein, carbs, and fiber. This is pre-training nutrition and is pretty straight-forward as you don’t have to rush to eat it, aren’t jittery from adrenaline, and don’t have to fish it hastily out of your bag between drills, etc. — unlike your nutrition during your training. It will keep you going through a 1 to maybe 2 hour class, though you will likely begin “feeling the deficiency” into that second hour. In my recent tests for Black Belt, the first test was 2 hours, the second was 2.5+ hours, and the final was over 4 hours. It goes without saying that when you’re burning approximately 1,000 calories per hour each and every hour for the duration of the test, it is going to be hard to keep your furnace stoked with fuel. It becomes an endurance event and you need to plan accordingly. You carbo load leading up to the test and eat a good meal a few hours before but your body can only store so much. How do you keep on top of your game once your stores are depleted? To answer this question, leading up to the Black Belt tests and across the past few years actually, I’d been trying to find quick, easy, mess-free ways to boost my energy levels during training. Some options come with pretty wrappers and are available in a variety of sporting goods stores and online sites — you have during training include energy gels, bars, and gummies, as well as a variety of drinks and powders. Industrious DIY’ers will note that many of these have recipes online (link1, link2, and link3), which offer you ways to create them at home at greatly reduced cost. You can buck this trend and go with other, more sensible options such as my favorite energy bar, Fig Newtons, raisins and other dried fruit, pretzels, raw banana or banana chips, granola, agave nectar, nuts, breakfast bars, frozen grapes, and honey. Honey has been used for centuries by athletes for a quick boost of energy. Roman gladiators are believed to have eaten a mixture of goat milk with honey and walnuts and often slugged back some honey for energy boosts during events. 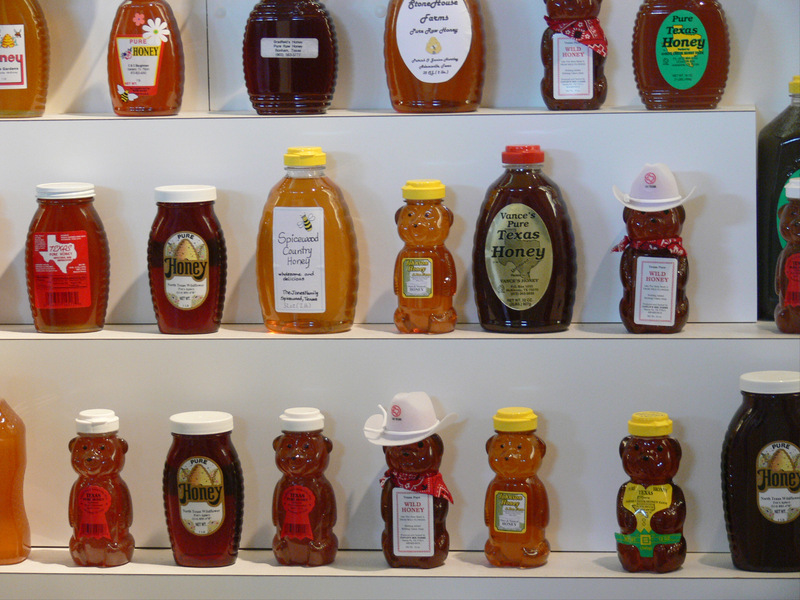 Honey’s fairly inexpensive when compared to energy gels, contains nothing artificial, is high in antioxidants, is easily digested, is packed with energy, has a low Glycemic Index (doesn’t cause as high a spike in blood sugar like, say, cane sugar), and is the only natural food known to man that never spoils. Heck, it’s even a natural antibiotic so you can smear it on a would if you get scratched too. I personally like the convenience of using one of the many off-the-shelf varieties that come in squeeze bottles. I relied heavily on honey for my last test and had no complaints. Every time I got a brief chance to squirt some water down my throat I also glurked a large mouthful of honey. Worked wonders. Experiment to find the options that are right for you. There are a boatload at your local big box sporting good store awaiting your trial. Regardless of your choice, remember that it always pays to be prepared. I have seen a great many fellow students sitting dazed against a wall while an instructor scrambled around looking for some sugar to get them back. Don’t be one of them! Great post!! For my orange belt test, I found myself hitting the wall by the second hour, and felt like one big mess of mush – there was no time to grab a banana or even chew an almond, so I went sans energy boost until the very last minute (I did however, end up with nearly a six-pack in one day…trade off?) so this honey trick is something good to note! Thanks for the other informative and interesting posts, there are very few krav maga blogs out there that deal with the student’s perspective. Thank you so much for the kind words. 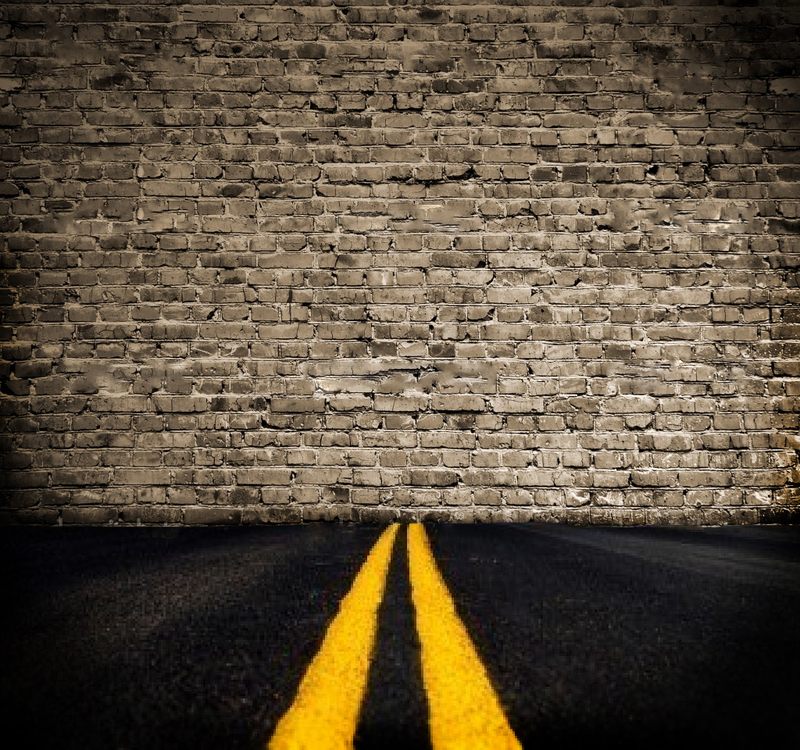 Yes, I am always on a quest for the best way to avoid hitting the wall. It is very unpleasant, as you know. Glad you like the blog and are getting something out of it. Best of luck in your training!